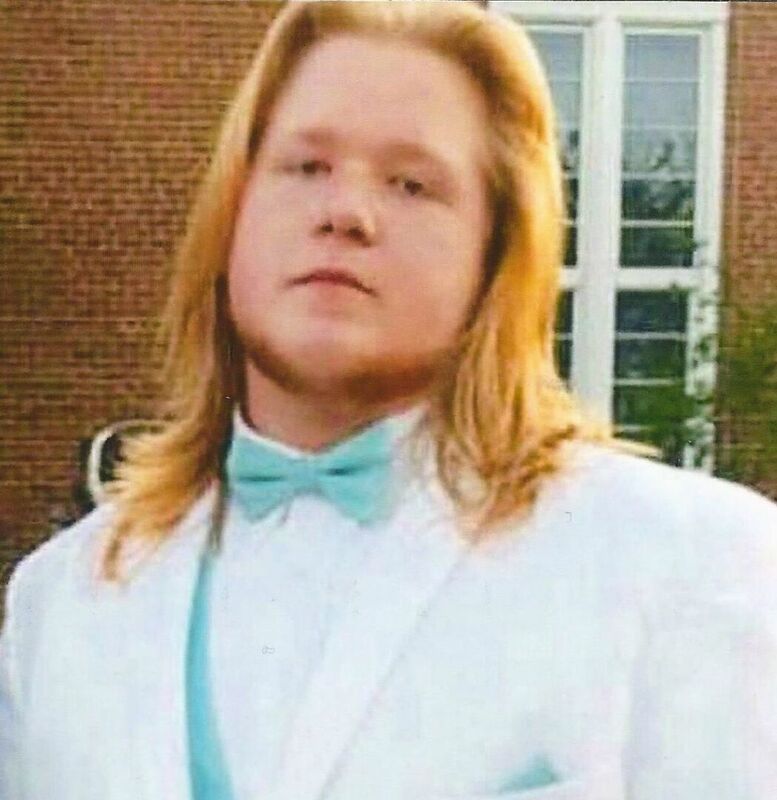 Mr. Paul Nathan "Tator" Chaplin, age 21, of Covington, died Sunday, October 14, 2018, at Roanoke Memorial Hospital, Roanoke. Mr. Chaplin was born March 26, 1997 in Alleghany County, the son of Garry Lee Chaplin and Sherri Young Broughman. A lifetime resident of this community, he was employed by Cucci's Restaurant. Tator was of the Baptist faith. 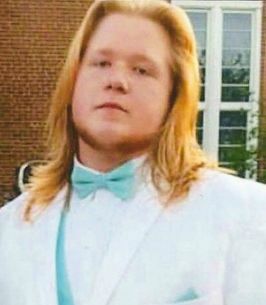 In addition to his parents, Mr. Chaplin is survived by his brothers, Mikey Woodson, Marcques Tucker, Bryan May and Nathan "Kimbo" Kimberlin; three sisters, Nicky Anderson Lewis of Covington and Kelleigh Hoke of North Carolina, and Ashlei Balser of Covington; a niece, Lexi Lewis; a nephew, Dekker Lewis; two uncles, David Lee Young and wife, Carol, Emory Eugene Young and wife, Connie; an aunt, Patricia R. Tucker and husband, Joe; and cousins, Torrey Clark, Avery Clark, Aaron Campbell and wife, Crystal, Dalton Pennington, Benton Tingler, Huston Tingler, Kristen Campbell and Izzy Campbell. Mr. Chaplin was proceeded in death by his grandmother, Helen Vipperman; his great uncle, Jerry Cooper; and his cousin, Melissa Carrol. A funeral service will be conducted at 11:00 A.M. Saturday, October 20th, 2018, from the chapel of Loving Funeral Home with Rev. Donald Earwood officiating. Interment will follow in Cedar Hill Cemetery. Pallbearers will be Dekker Lewis, Mikey Woodson, Marcques Tucker, Rodney "Beany" Holloway, Dakota McCaully, Bryan May, Antonio "Tone" Twitty, Nathan "Kimbo" Kimberlin, Ryan Brown and Dalton Pennington. Alternate pallbearers will be Noah Fertig, Gage Rowsey, Colton "Willie" Sizemore, Butch Hicks, Carlton "Goober" Coats, and Avery Clark. The family will receive friends on Friday evening from 6:00 P.M. until 8:00 P.M. at Loving Funeral Home. The family suggests that memorial tributes take the form of contributions to his funeral account at Loving Funeral Home, 350 N. Maple Avenue, Covington, VA 24426. Arrangements are being handled by Loving Funeral Home; lovingfuneralhome1913.com. To plant a tree in memory of Paul Nathan "Tator" Chaplin, please visit our Heartfelt Sympathies Store. We encourage you to share any memorable photos or stories about Paul. All tributes placed on and purchased through this memorial website will remain on in perpetuity for future generations.